Do you have mold growing somewhere in your home? It could potentially present huge health problems for you and your family. 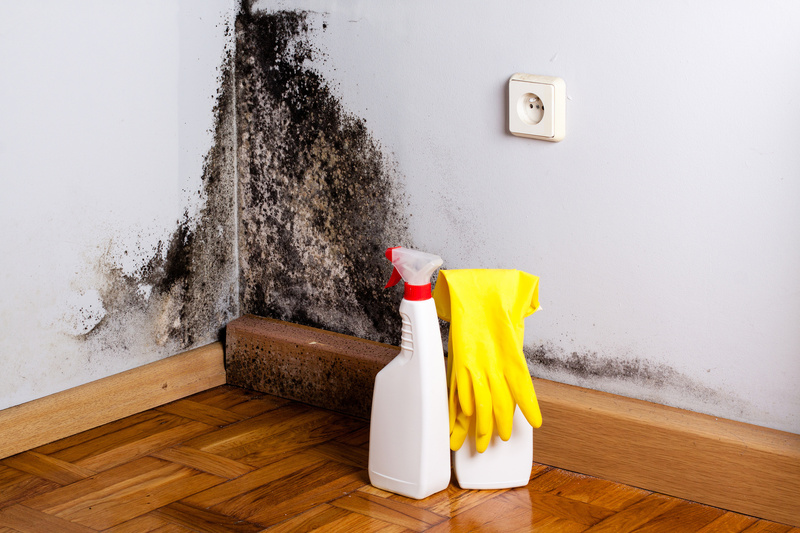 At first, you might only have to deal with a cough, a stuffy nose, and eye irritation caused by mold. But prolonged mold exposure can eventually lead to serious complications that could cause an infection in your lungs. It’s why it’s incredibly important for you to seek out a company that can provide you with mold removal services right away. You might be tempted to tackle a mold problem on your own, especially if there’s only a small amount of it. 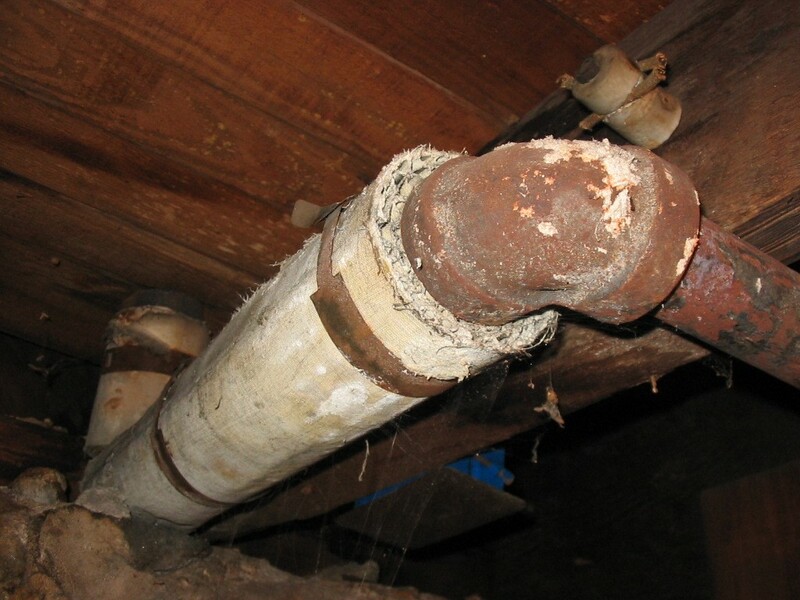 But DIY is definitely not the right solution for mold growth in your home. Check out some of the benefits of calling on the professionals for help when it comes to getting rid of mold once and for all. 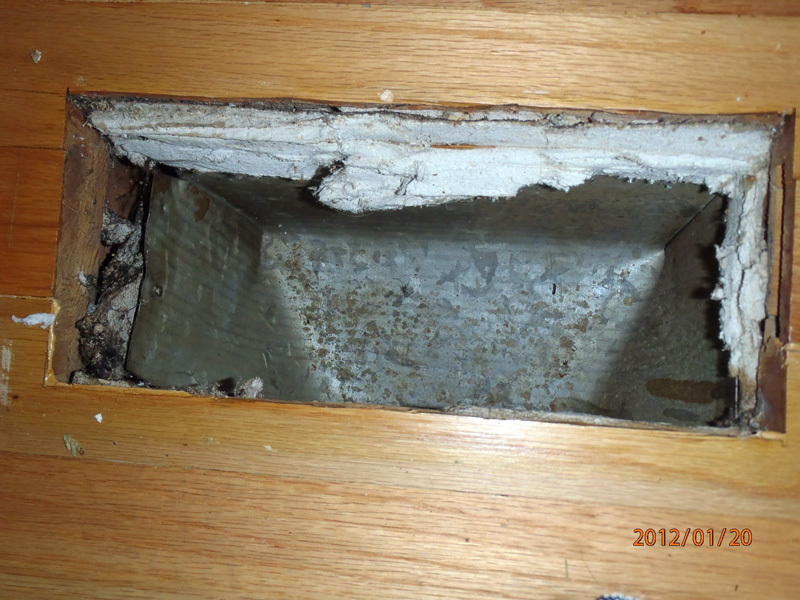 The first thing that a mold removal company will do when you call on them for help is perform a mold inspection. You might think that you know where the mold is located in your home. For example, you may have spotted it on a bathroom wall or down in a corner of your basement. But before performing mold removal services, professionals will complete a thorough inspection to ensure that you don’t have mold growing in other places. The mold on your bathroom wall or in the corner of your basement might just be a sign of mold elsewhere. And unless you’re able to remove all of the mold in your home, it could continue to have detrimental effects on you and your family. You should make sure a mold inspection gets done to find any other signs of mold in your home. After a mold removal company has gone through the process of inspecting your entire house for mold, they will start mold removal and remediation. If you only have a small amount of mold in your home, it won’t take the mold removal company very long to get rid of it. They also might not have to force you to leave the home while they treat it. However, if you have Level II mold (mold covering 10 to 100 square feet of your home) or Level III mold (mold covering more than 100 square feet of your home), you will most likely be asked to leave your home. Your mold removal company will then get to work as far as getting rid of your mold. Employees will wear protective gear while treating your home with specialized equipment. 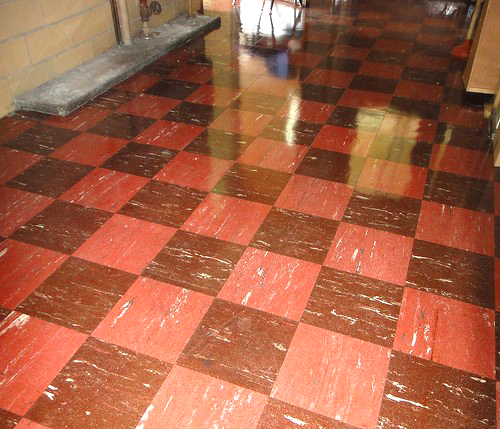 After they have removed the mold, they will also work to clean your home for you. One of the hazards of doing mold removal is that mold spores get sent everywhere in the air. While it’s impossible to eliminate all mold spores from a home, a mold removal company can get rid of most of them and leave your home as clean as it can possibly be as far as mold is concerned. The problem with mold is that, once it starts to grow inside of a home, it can spread very quickly. This is actually why you shouldn’t ever try to DIY the mold removal process. 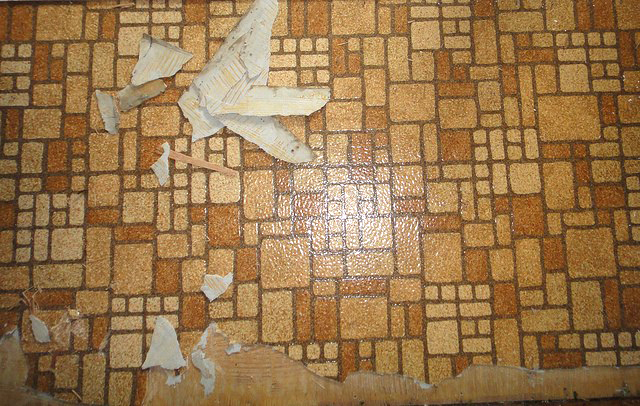 You could, in theory, scrape away the existing mold in your home and clean the surfaces it was on. But while doing so, you would likely kick up mold spores and encourage mold growth in other areas of your home. A company that performs mold removal services can stop this spreading from taking place. They’ll contain the mold spores before using equipment to get rid of just about all of them. 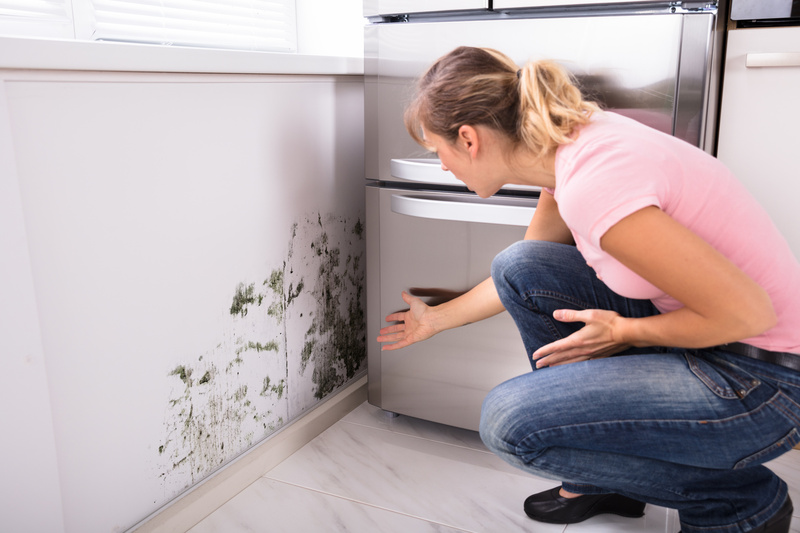 In addition to getting rid of mold, mold removal services will also do some digging around to find out what caused the mold to grow in the first place. Once your mold removal company gets to the bottom of your mold problem, you’ll be able to take steps to prevent it from coming back again. Before a mold removal company leaves your home, they should walk through and do a final inspection for mold. They should also test the air in your home to make sure that you don’t have too many mold spores in it. Mold spores are just about always in the air, so it’s going to prove to be impossible to rid your home of all of them. 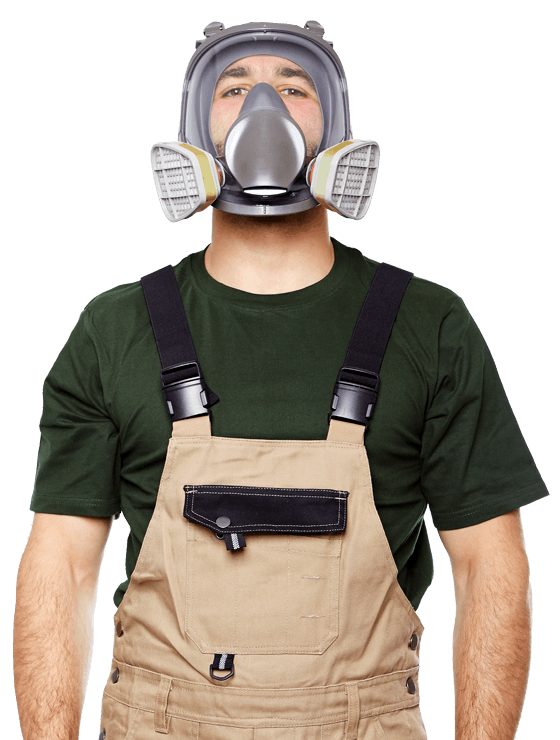 But the air quality of your home should be much improved by your mold removal specialists. When they’re done with your home, they should give you a clean bill of health and tell you your home is safe again. They should also arrange to come back and test your home at some point in the future to ensure the mold problem doesn’t return. 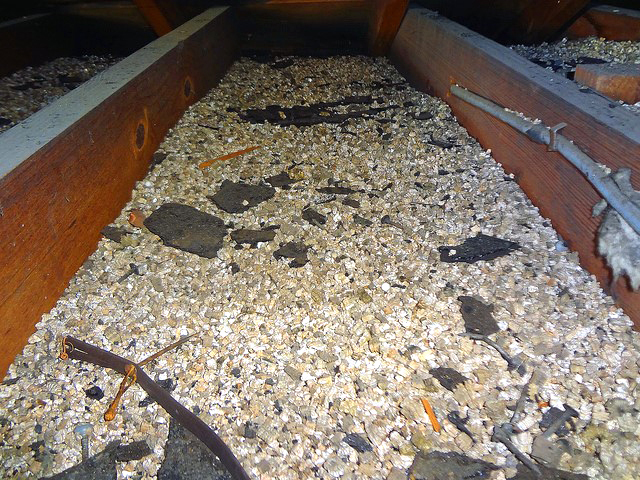 Did you find mold in your attic or another area in your home recently? Rather than ignoring it, you should call on a company to provide you with mold removal services right away. 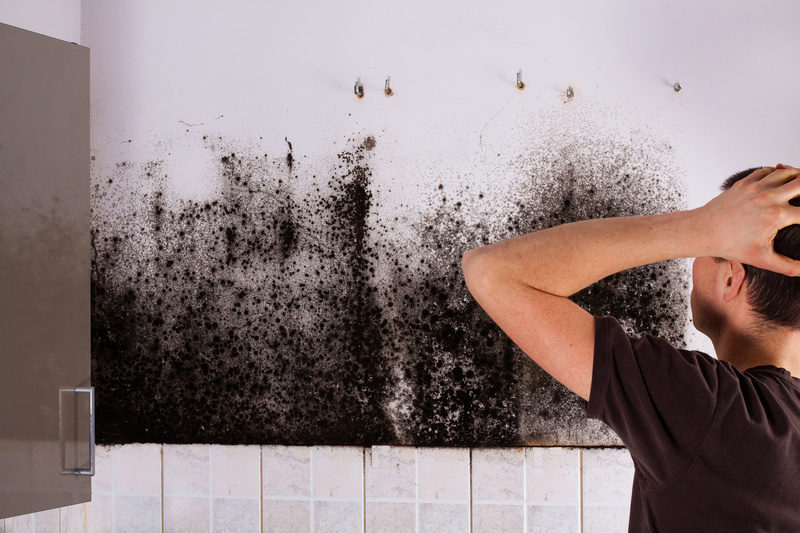 The longer you expose yourself to mold, the higher the chances of it making you sick. Mold also isn’t just going to go away on its own. You have to actively fight to remove it from your home with help from professionals. 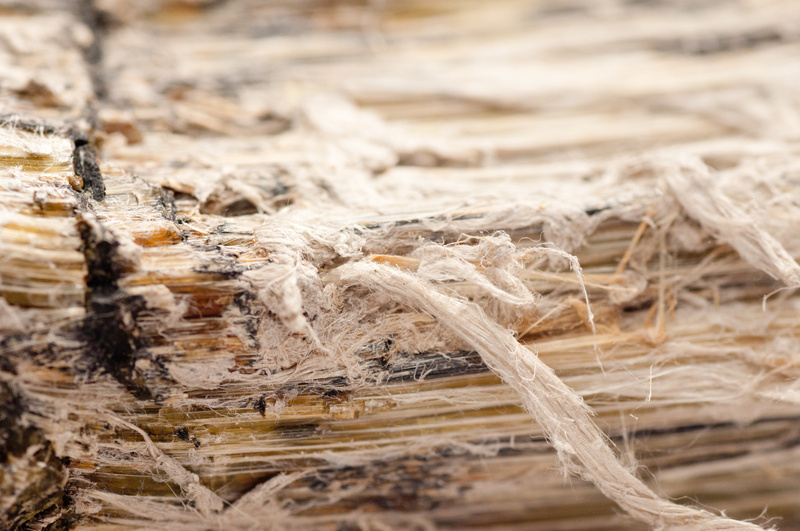 Read our blog to find out more about the dangers of mold in your home. 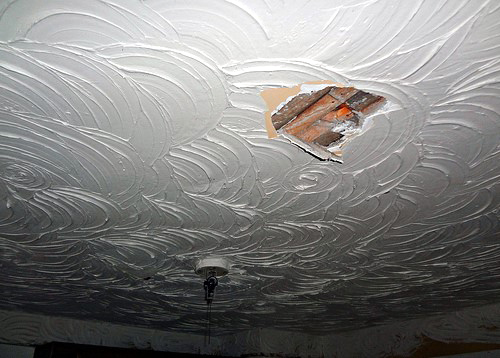 While drywall is porous, plaster is not. 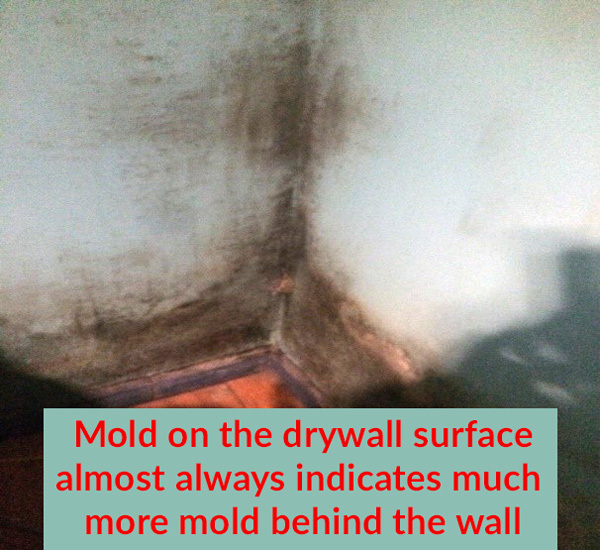 This means that mold will grow on the drywall, and often times on both sides since it is an organic porous material; in fact the rich carbon paper back that holds the gypsum together is the preferred food source for Stachybotrys to grow and decompose given enough moisture. If you have visible mold on the exterior of the drywall, is almost certain a larger amount of mold growth is present in the back of the drywall. There are no products that can guarantee the successful cleaning of mold on the drywall due to the porosity of the material. Often times, it must be cut off and removed. Mold on plaster walls on the other hand are cleanable since it is not a food source, and not porous. The mold is usually feeding on your paint and dust. However plaster walls can contain paper backing and if moisture penetrates the back of the plaster, the walls will need to be removed. 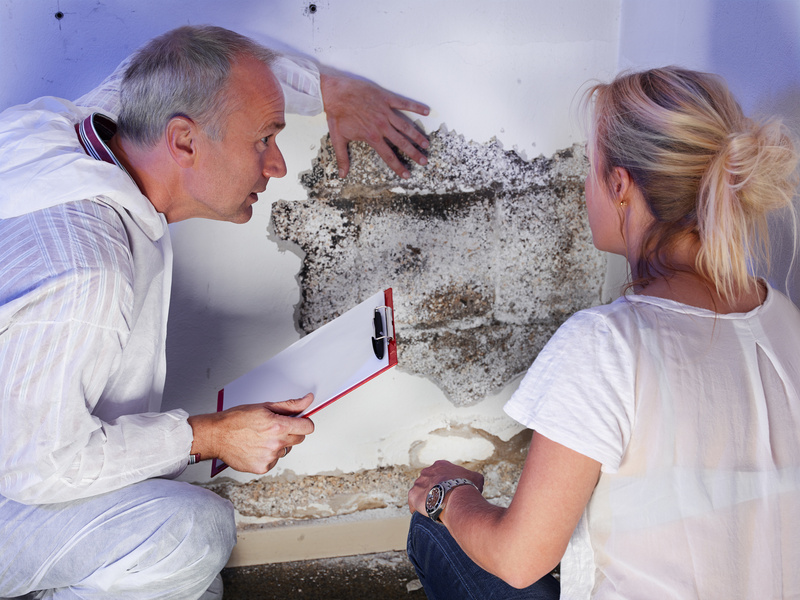 You must always consult with a mold remediation specialist to ensure you can determine the extent of the contamination.